This, far more popular version, is conventionally referred to as ERICSON 32-2. It began production in 1969 and hull numbers 101 through 573 were built by 1978. 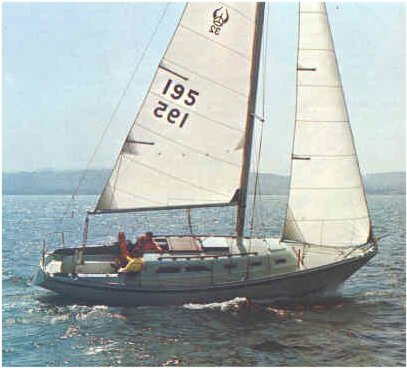 The Ericson 32-3 didn't begin production until 1985.